Malaysians are huge cinema buffs, yet some of us don’t display as much confidence in the local film industry than we do in foreign movies. Why is that? Malaysia has such rich history and plenty of unique stories to be told, and we think there are tonnes of films that tell those stories beautifully! 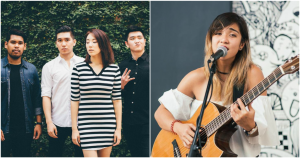 That’s why this Merdeka season, we thought we’d highlight some of the highly-praised local films that even made waves internationally. Check out some of our recommendations! Never heard of it? Well, you’d be surprised to know that this was the first Malaysian film to ever be screened at the Sundance Film Festival! This documentary tells the true story of a Malaysian soldier named Prebet Adam, who ran amok with an M16 in Jalan Chow Kit, Kuala Lumpur on the night of 18th October 1987. 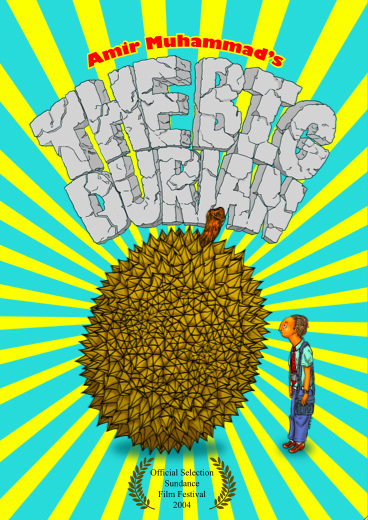 ‘The Big Durian‘ was screened in over 30 film festivals, including the Sundance, Hong Kong, and Vancouver International Film Festivals and received international acclaim. We know some Malaysians still haven’t seen this masterpiece of a film! Nothing makes us feel more patriotic and nostalgic than this movie. 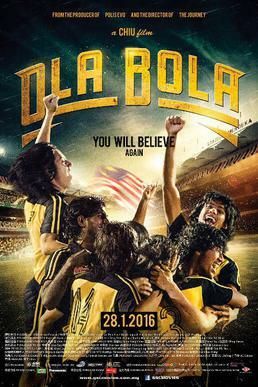 Inspired by real life events, the movie tells the story of how the Malaysian football team got into the 1980 Olympics. Of course, their journey was far from easy, with each team member facing their own obstacles, but it shows their perseverance and dedication to make their country proud. The film even won an award at the Taipei Golden Horse Film Festival for Best Original Theme Song. This one’s definitely the movie to watch to get yourself in the mood for Merdeka! How could we make a list of amazing Malaysian films without including a Yasmin Ahmad movie? A romantic comedy drama, ‘Sepet‘ tells the love story of a Chinese boy, Ah Loong, and a Malay girl, Orked and the societal pressures the couple face during their journey. Needless to say, this movie was met with local and international acclaim and won many awards, including one from the Tokyo International Film Festival, and one award from France’s Créteil International Women’s Film Festival. A sequel to ‘Sepet‘, ‘Gubra‘ continues the story of Ah Loong and Orked. The movie takes place a few years after the events of ‘Sepet‘ and is filled with suspense and drama. We suggest getting a box of tissues ready for this one since it also received tonnes of praise from Malaysian movie-goers! This movie is the third and final installment in the late Yasmin Ahmad’s ‘Orked Trilogy‘. While the previous two movies took place in Ipoh, this movie is set in Sekinchan in the 1990s. ‘Mukhsin‘ takes place before the events of ‘Sepet’ and tells the story of 10-year-old Orked’s first love, Mukhsin. This movie won an award and received a special mention at the 57th Berlin Film Festival under the children’s film category. Set in the 1990s, ‘Jagat‘ is the brutal coming-of-age story of a young Malaysian Indian boy named Appoy, who faces many hardships in life, including an abusive father and uncles who are gangsters and former drug addicts. The intense movie is a much needed voice for many Malaysians who face this reality on a daily basis, and it’s undoubtedly a beautifully-told story too. 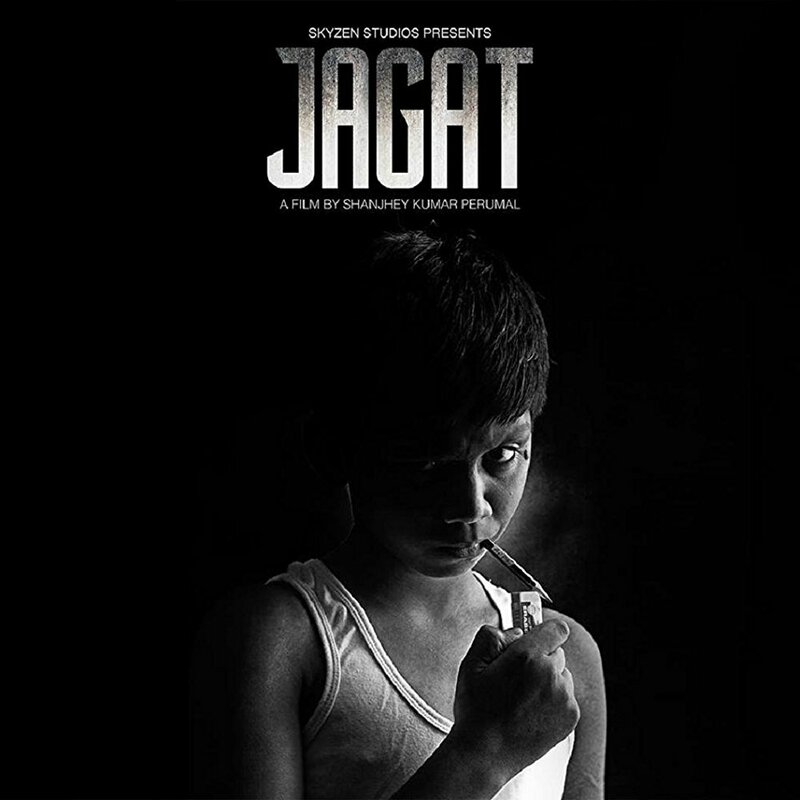 ‘Jagat‘ received critical acclaim and won numerous awards at the Kuala Lumpur Film Critics Awards and the Malaysia Film Festival. We think this is definitely something every Malaysian should watch! One of the more popular movies on this list, ‘Puteri Gunung Ledang‘ tells the epic Malaysian legend of a princess who was said to have lived on top of Gunung Ledang, and a Sultan’s journey to win her heart. This big-budget film won awards at the Asia Pacific Film Festival and at Singapore’s Asian Festival of First Films. Definitely give this a watch if you want to know the whole story of this classic legend! This movie is another retelling, featuring one of Malaysia’s historic icons, Hang Tuah. 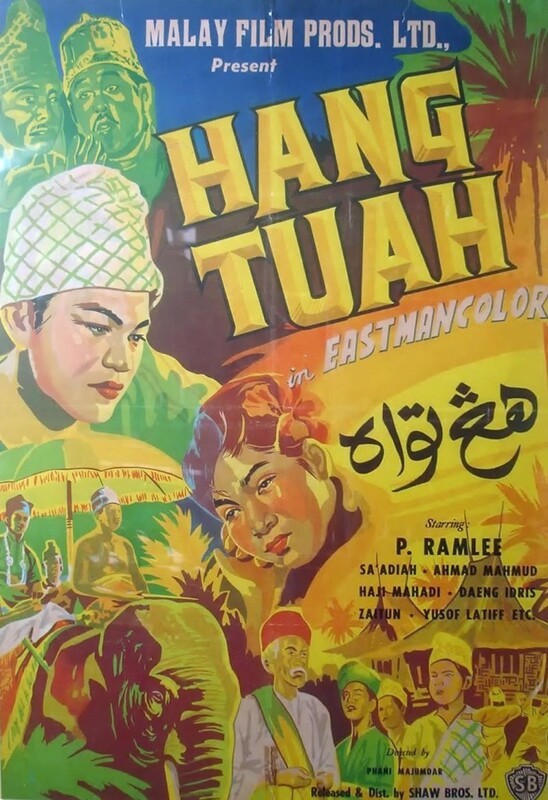 The film depicts the rise and fall of the legendary warrior, and was the first Malay film to be shot in colour! The film was even nominated for the highly-coveted Golden Bear at the Berlin Film Festival, receiving international acclaim. Definitely give this movie a watch if you’re in the mood for a good history lesson! Malaysia’s highest-grossing film of 2014 is definitely one for all Malaysians to watch. This Malaysian-Chinese film is about a conservative father who embarks on a journey throughout Malaysia to hand-deliver wedding invitations alongside his daughter’s British fiancé. ‘The Journey‘ won a number of awards at the Malaysia Film Festival on the year of its release. This heartwarming film also shows how people from two different worlds understand each other’s cultures, and is definitely something every Malaysian can be proud of. This kung fu comedy movie is the first of its kind in Malaysia, and took two whole years for just research and preparation! Hong Kong filmmakers even called this a milestone in the Malaysian Chinese film industry. ‘Petaling Street Warriors‘ was inspired by the Jianwen Emperor of the Ming Dynasty, who was thought to have fled to Southeast Asia after he was dethroned by his uncle in 1402. Set in 1908, the movie follows a married couple, Duyao and Lichun, who operate a simple Hokkien Mee stall in Petaling Street. The film becomes more action-packed when Duyao finds out that he is a descendant of the Jianwen Emperor. This highly-entertaining movie is packed with impressive fighting scenes with the famous Petaling Street as its backdrop, so you can definitely recognise some familiar spots in the movie! This wouldn’t be a proper list if we didn’t include a P. Ramlee movie! 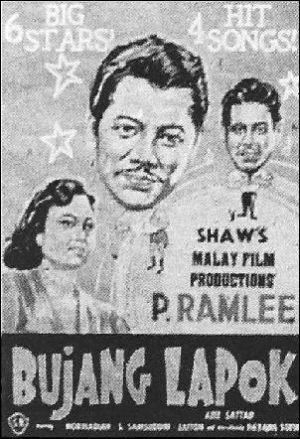 ‘Bujang Lapok‘ is a classic Malaysian film that everyone needs to watch. It follows the lives of three bachelors, Ramli, Aziz, and Sudin, who live together in a rented house owned by a rich widow. This comedy shows their journey in finding love, and is definitely worth watching for its classic soundtrack. ‘Chemman Chaalai‘ (The Gravel Road) is a lesser-known Malaysian film, but it has made waves internationally. This Tamil language film tells the story of a young Malaysian girl named Shantha, and her family, who live in a remote estate. Shantha dreams of pursuing an education in spite of the many challenges she and her family face from living in poverty. 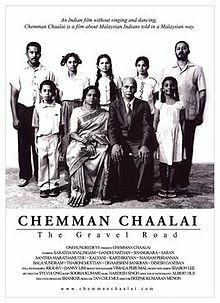 ‘Chemman Chaalai‘ received international acclaim and was screened at a number of film festivals, including the Rotterdam, San Francisco, Pusan, Barcelona, Fukuoka, Bangkok, and Nantes International Film Festivals. This Chinese language film is set in 1980s Tronoh, Perak and tells the heartwarming story of a shy young boy whose father runs an Ais Kacang stall in a coffee shop. The movie reveals that the boy has a crush on the daughter of a char kuay teow seller, who also has a stall in the same coffee shop. Being the shy boy that he is, he decided to confess his love for the girl by drawing portraits of her. With an average of 6.9 stars on IMDB, this movie’s definitely worth the watch if you like a nice, feel-good film! This Malaysian period drama is definitely worth watching! ‘The Red Kebaya‘ tells the story of a famous photographer who grew up as an orphan. The film follows him as he sets out on an expedition to photograph abandoned houses. During his journey, he is bombarded with scenes and sounds that take him back to his troubling childhood, which eventually lead him to understand the significance of the red kebaya. This film won a number of awards at the Malaysia Film Festival, including the Best Actress category. This thrilling movie is definitely a must-watch! So, what are you waiting for? Check out these fantastic local films and bask in the wonders of Malaysian cinema!